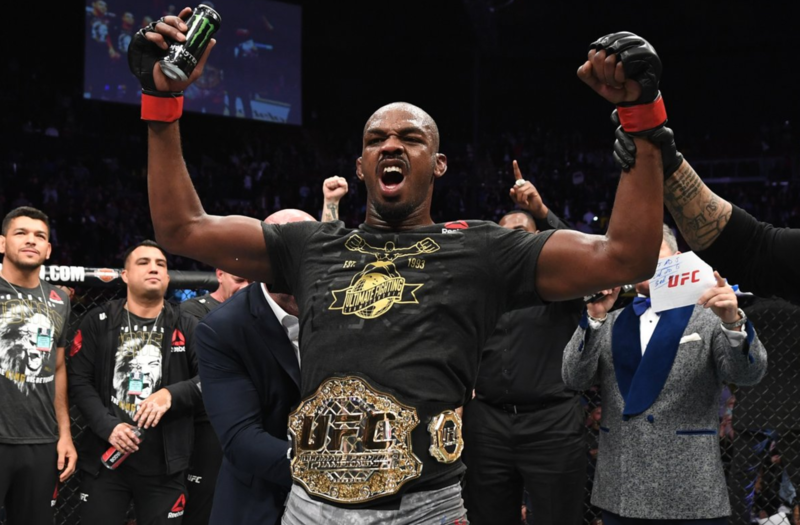 Walking out of UFC 232 on December 29th, UFC President Dana White is still staunchly behind his new light heavyweight champion Jon Jones when he goes before the Nevada State Athletic Commission later this month. 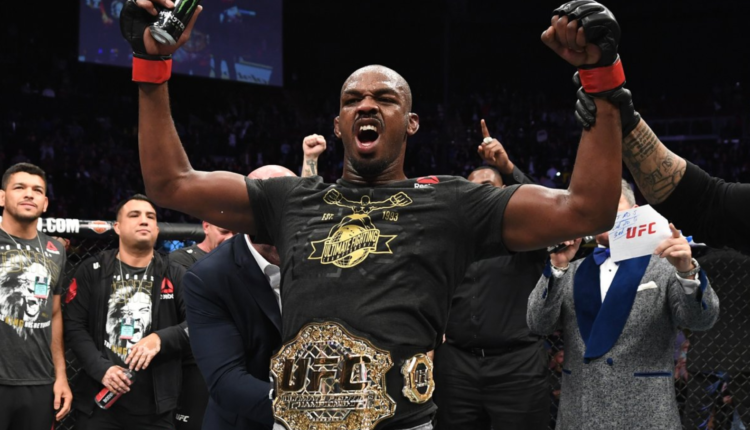 The issues arose when Jones had an “adverse” drug test on December 9th that created doubt in the mind of the Nevada commission who wanted to “determine the appropriate path forward for him in Nevada,” causing UFC 232 to be moved to Los Angeles from Las Vegas. Jones currently is not only under USADA testing, but also VADA testing as per his agreement with the California State Athletic Commission over his failed UFC 214 drug test in 2017.